Tune in to a series of brief webinars by 5 new teachers of death and dying classes. 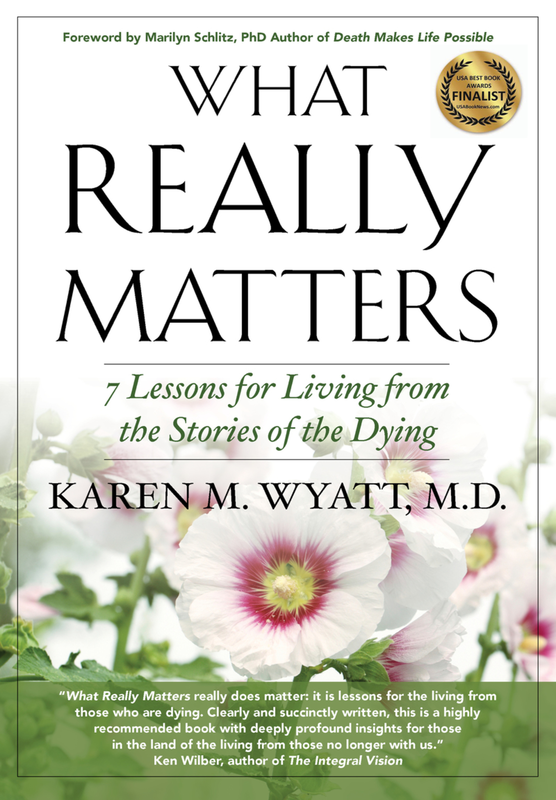 They share excerpts from their courses that we hope will inspire you to want to teach your own community class based on your knowledge, experience and passion for end-of-life issues. Click here to watch the webinars. Teach about Death and #ChangetheWorld!